Cameron is the current President of the BCAPA. This is his third year on the executive after being elected at the 2017 AGM. He holds a B.A. in Anthropology from the University of Victoria and an M.A. in Anthropology specializing in mortuary archaeology from the University of Alberta. Cameron has over 13 years of experience in archaeological investigations and over that time he has participated in numerous cultural heritage projects of varying scales in Canada, Russia, Australia and the South Pacific. When not conducting fieldwork in BC, he is either lost in the jungles of Melanesia, or sitting beside the fire with a glass of mediocre whisky and his slippers on. Erin is the Vice President of the BCAPA, and an RPCA. This is her first year on the executive, she was elected at this year’s AGM. Erin has been an active member of the BCAPA since joining in 2007. She’s also a member of the Membership Committee and past Chair of the Professional Development Committee. Erin graduated with a B.A. in Anthropology from the University of British Columbia in 2006 and since then has been working in CRM in western Canada. She has lived and worked throughout BC and Alberta and is a permit holder in the Sub-Arctic Boreal Forest, Interior Plateau and Northwest Coast. 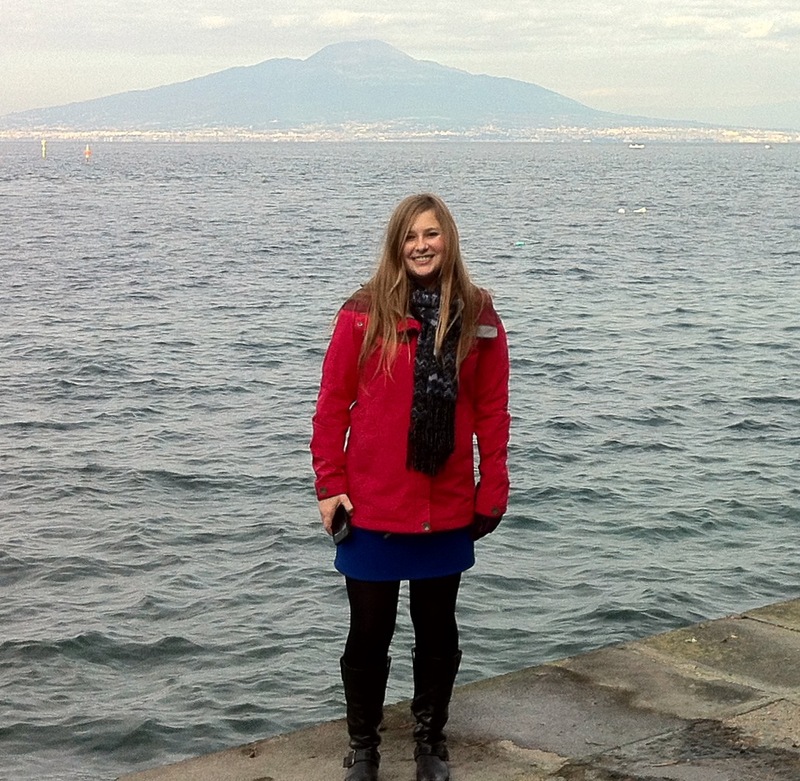 When not conducting fieldwork or writing reports, Erin spends her time traveling and playing sports. Since 2015, Christopher has been the Treasurer for the British Columbia Association of Professional Archaeologists. After receiving his BA in Archaeology from Simon Fraser University in 2005, he spent several years working in Human Resources before joining the consulting world in 2011. He has worked extensively across the province on both large and small scale projects and is particularly interested in issues surrounding First Nations engagement in archaeology. Heather is the Secretary for the British Columbia Association of Professional Archaeologists. This is her second year on the executive as secretary, being elected at the 2018 AGM. Heather has been an active member of the BCAPA since 2007. Heather completed her B.A (hons) and M.A at Simon Fraser University in 2007, and 2014, respectively. 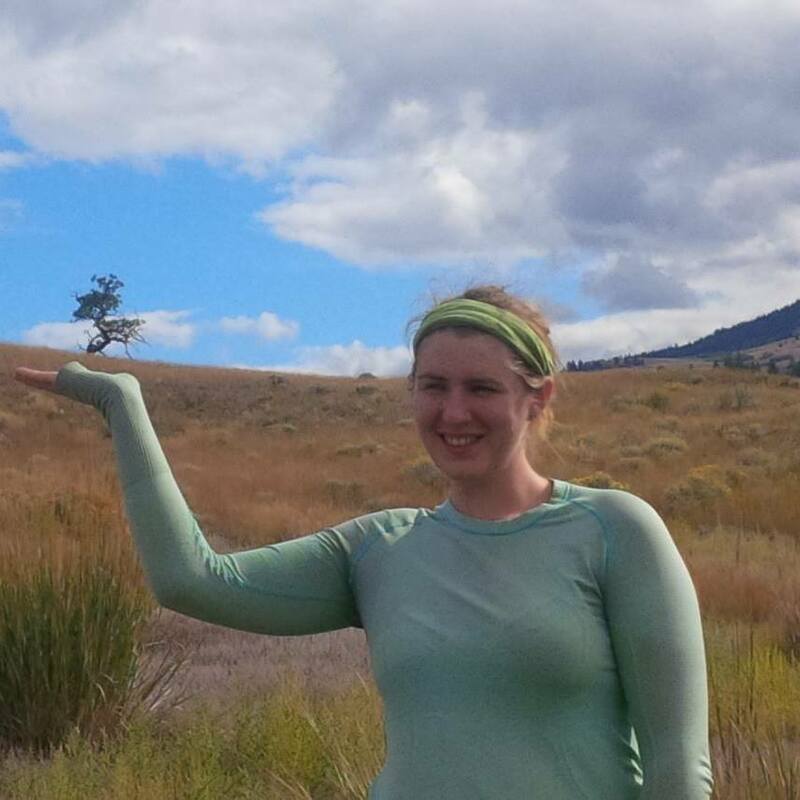 Her master’s thesis focused on the characterization of chert toolstone material in the mid-Fraser region, and their relationship to artifacts recovered from EeRl-7 (the Keatley Creek site). In addition to academics, Heather has been working as a consultant archaeologist in British Columbia for 12 years and has worked in the Yukon and the Caribbean. Heather is a field director in the sub-arctic/Boreal, Interior Plateau, and Northwest Coast culture regions and is a permit holder for the Northwest Coast. Heather works for Archer CRM Partnership in Burnaby. Heather lives in Coquitlam and has two dogs, Chert and Cash. She has a love of shoes, hiking, geology, woodworking, kayaking, and traveling. Megan Harris is currently the First Director with the BCAPA and chairs the Membership Committee. She is an archaeologist working in the Southern Interior. Megan completed her undergraduate degree at UBC in 2012 and her MA thesis at SFU in 2017 focusing on ground stone disk beads from the Salish Sea region. Megan has been working as an archaeologist since 2012 throughout British Columbia with experience on small and large scale projects. When Megan is not in the field, she enjoys baking, traveling, and canning everything in sight. Achinie was the past President of the BCAPA and is the current Second Director. This is her fourth year as part of the executive. She has been an active committee member of the BCAPA since 2005. Achinie graduated with a Bachelors of Arts degree in Archaeology from Simon Fraser University (2005) and worked as a consulting archaeologist for over 12 years. 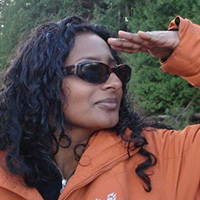 Her passion for fieldwork and First Nation community engagement was sparked during her field school in Kamloops (2004). She has experience working on various large and small scale projects throughout BC with a special interest in the Interior Plateau. Outside of her day job, Achinie enjoys experimental cooking, watching TED Talks and travelling with her fellow foodie husband. Raelene joined the BCAPA in 2012. She has worked as an administrator in the environmental consulting field for nearly a decade. Her exceptional organizational skills and many years of experience working with BC archaeologists enables her to successfully administer the Association. Raelene has a diverse educational background. She is certified as a Legal Office Assistant from Capilano University, she has completed an Applied Computer Applications Certificate from BCIT; and she holds a B.A. in Criminology from Thompson River University. Raelene was born and raised on the North Shore, and like many of her neighbours enjoys hiking up the mountain with her dog, snowboarding/skiing, and floating on the Seymour River during the summer. More recently, she has developed a passion for growing her own food and has been yielding produce for her family and pet bunny rabbit, Mr. Hoppings. Scott completed his B.A. at the University of Sydney in 2005 in Classical Archaeology with an honours thesis on Apulian Red Figured Vases and his M.A. in 2010 at the University of Birmingham focusing on Landscape Archaeology, GIS and Virtual Landscapes with a Master’s thesis on Archaeological Predictive Modelling in the Boreal Forest. Scott has over twelve years of archaeological experience in Australia, Canada, New Zealand, Greece, Cyprus, Ireland and the Near East of which seven years has been spent predominately working in British Columbia. He is an archaeological permit holder in Northeastern British Columbia, Northern Alberta, Yukon and the Northwest Territories and specializes in linear corridors and large scale projects. Scott lives in Terrace and is a Managing Partner at Roy Northern Land and Environmental Ltd. Scott enjoys UTVing, international travel and not catching salmon in the Skeena River. The contact list for committee and group chairs is on the Committee page.